With the release of the idol issue, we wanted to take some time and talk about some of our favorite idol games! There is a trend that a lot of idol anime started as or also have extremely popular mobile rhythm games. Here are our top 5 that we recommend checking out if you’re looking for more idol content this month! Love Live! School Idol Festival is probably the biggest idol game out on the market right now. Love Live! School Idol Festival (LLSIF for short) is developed by KLab and published by Bushiroad. Love Live features original music by it’s main groups Muse and Aquors as well as original music by their subgroups. Love Live’s gameplay features nine buttons that the player taps, holds down, or swipes to the beat of the music. The game also includes original stories done in a visual novel style featuring the girls. Love Live! 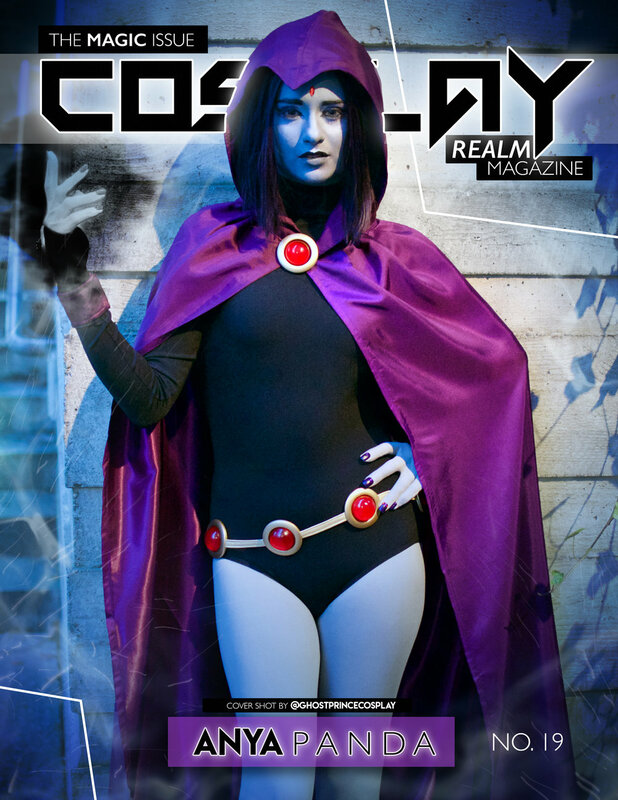 Is available on iOS and Android worldwide! Bang Dream! Girl’s Band Party is a relatively new but fast growing idol game. Bang Dream! 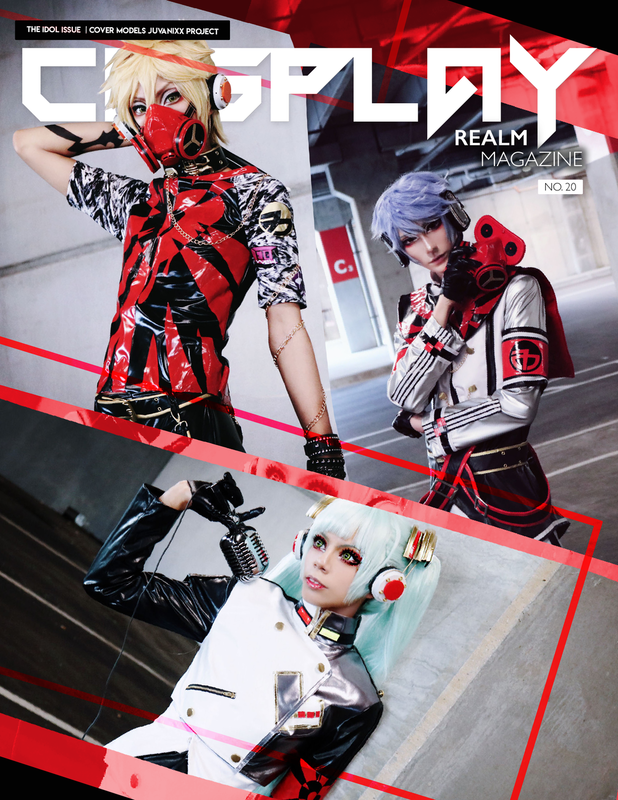 Is developed by CraftEgg and published by Bushiroad. Bang Dream! Features original music as well as covers from it’s five bands. 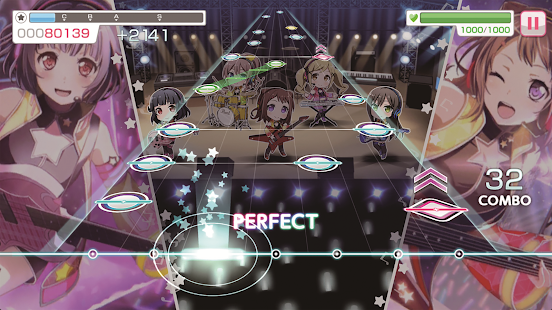 Bang Dream!’s gameplay features seven buttons that the player must tap, hold, slide, or swipe to the music. Bang Dream! Also includes an entire world where the player can move around and see interactions between the characters as well as a main story and story modes for each of the characters. Bang Dream! Is available on iOS and Android worldwide! Hatsune Miku Dreamy Vocal has been a long awaited game by many Vocaloid fans. It was released on September 29th, 2018. 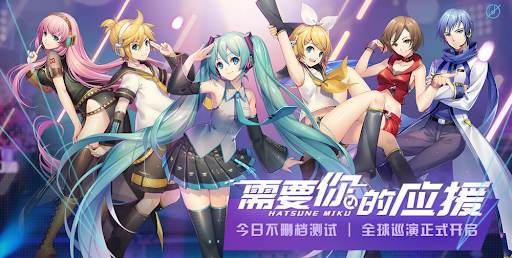 While the game has only just officially had it’s Chinese release, fans are hoping it will soon get a worldwide release with the popularity of Vocaloid. Dreamy Vocal has four buttons that the player must tap, hold, and slide to the tune of well known Vocaloid songs. The game is available on both iOS and Android. Show By Rock is a rhythm game that features characters designed by Hello Kitty company Sanrio, giving the characters a really adorable and unique look compared to some of these other games! Show By Rock is played vertically as opposed to horizontally, also differentiating it from many other idol games. Show By Rock only has three buttons for the player to tap, hold, or swipe when playing. The game features fourteen different bands all with their own original music. The game was first launched on July 30th, 2013 on iOS and Android. It currently is region locked and not available on western app stores. Show By Rock also inspired an original anime that can be watched on Crunchyroll! The Idolm@ster series ranges to many different formats. Idolm@ster Cinderella Girls was first released on November 28, 2011. It was developed by Cygames and Bandai Namco Studios and is published by DeNA. Idolm@ster uses six buttons for the player to tap, hold, and swipe to the tune of original music produced for the series. The game is currently available on iOS and Android for Japanese users.